Sagres is a small and charming small village that boasts one of the most stunning landscapes in the portuguese Algarve. 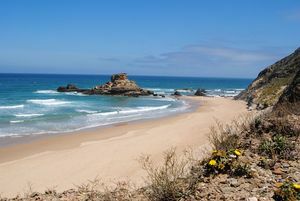 It has steep cliffs, an interesting and wind-battered fortress, and excellent beaches. 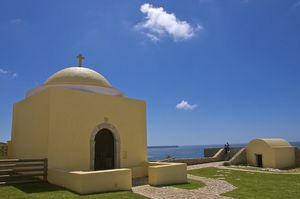 The name Sagres comes from “Promontorium Sacrum” the name the Greek and Romans gave to the area in the 4th century B.C. 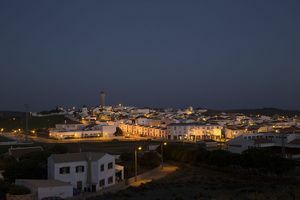 Its proximity to exotic beaches like the Praia do Castelejo Beach and the feeling of isolation and relax felt in this place contrast with other bustling populations in the Algarve. Temperature in Sagres is a little milder than in the rest of the Algarve and summers are fresh thanks to the Atlantic winds. This village offers a relaxed atmosphere, with coffees and cheerful pubs. 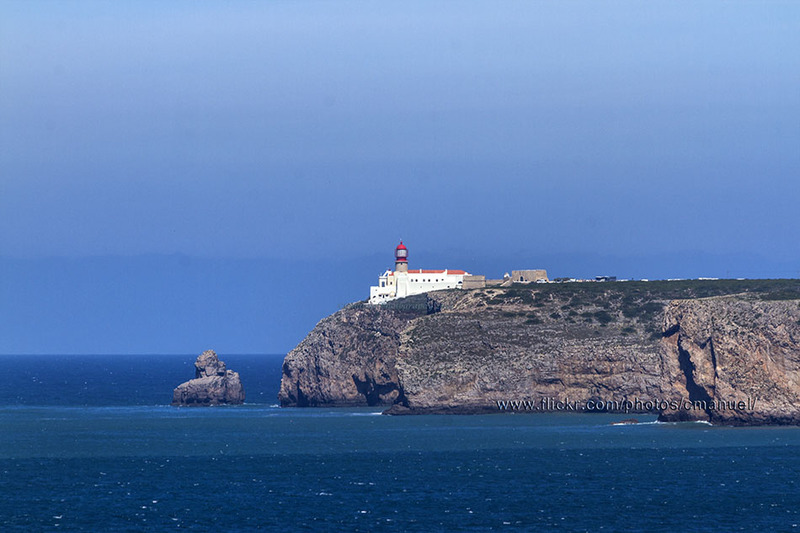 It is also worth visiting the Sagres Fortress, the Igreja de Nossa Senhora da Graça Church (16th century), the discoveries museum, and the cliffs of São Vicente Cape (the most southwest point in all Europe). In its lighthouse there is a permanent exhibition about Portuguese Lighthouses (opens on Wednesdays from 14:00 to 16:00). 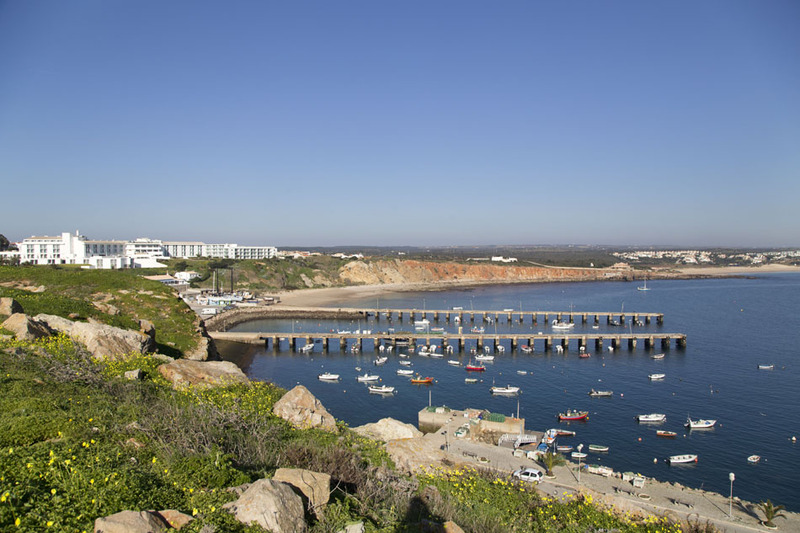 One kilometre to the east you will find Baleeira Harbour, still used for boat building and lobster fishing, as well as a marina. Four kilometres from Sagres, along the trail to São Vicente Cape, lie the remains of Beliche Fortress, built in the 16th century on top of a cliff. Inside it there is a chapel, which housed the nowadays ruined Igreja de Santa Catarina Church. In its heyday it was a hotel, but today access is forbidden. 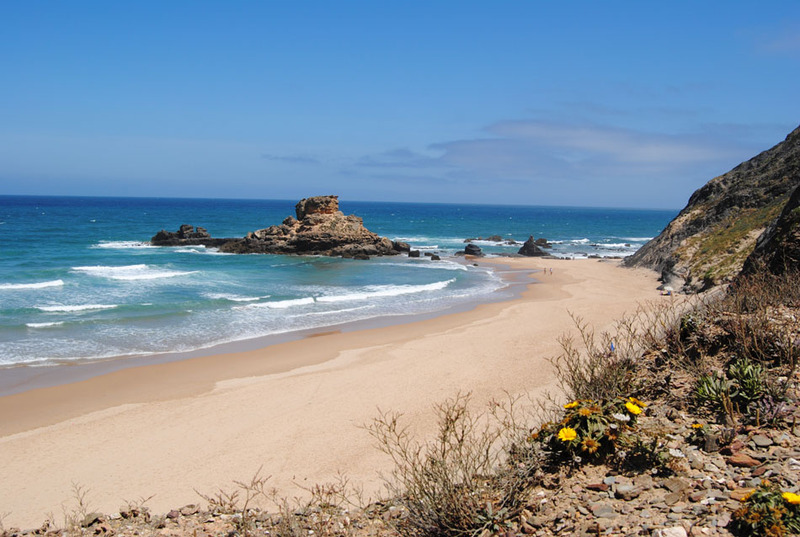 Along the coast you will find many surfing and diving schools, as well as companies that organise boat trips; and rent surfing , bodyboarding and diving equipments, as many more interesting activities. The area has a southern Mediterranean coast and an Atlantic one, providing a great diversity of quality beaches in excellent conditions to practise watersports. It is worth noting that the calmed village of Sagres is full of activity during the Surf Festival, that takes place in the city during a weekend in mid-August, featuring live music and the attendance of a multitude of surfing-lovers. This city was transformed into a new and fortified one by D. Henrique the Sailor, who also established a semi-monastic navigation school specialized in cartography, astronomy, and ship building, that became one of the main motors during the Age of Discovery of Portugal. 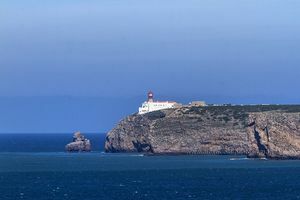 The legend goes that in 1587 the British corsair Sir Francis Drake seized and destroyed the fortresses surrounding Sagres as part of an attack to the chain of supply of the Spanish Army. Ponta de Sagres was fortified again after the earthquake of 1755, that left just a few buildings still standing.